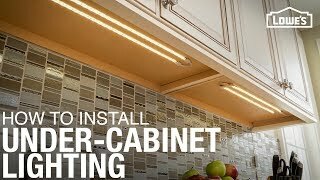 Under cabinet lighting is a great kitchen accent. 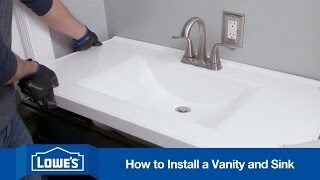 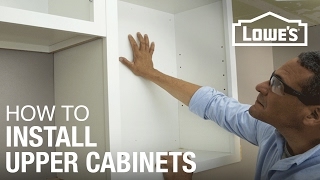 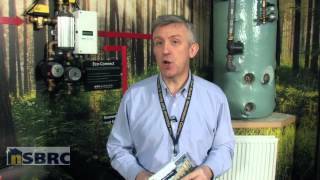 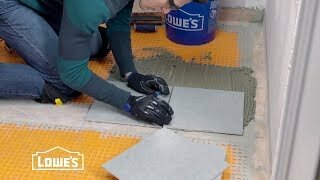 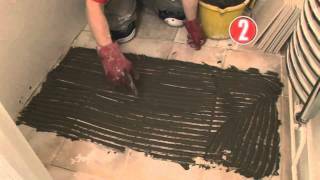 Watch how to install under cabinet lighting yourself with this video. 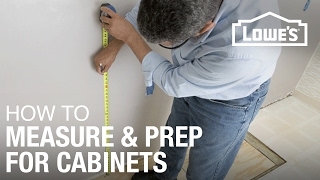 Hanging upper kitchen cabinets is the next step in this series.